1 x HEPA Filter: filters out particles as small as 0.3 microns from the air. 1 x Carbon Filter: deodorises and removes odours, smoke and VOCs from the air. 1 x Pre-Filter: Removes larger particles from the air, such as hair, smoke, pollen and dust. 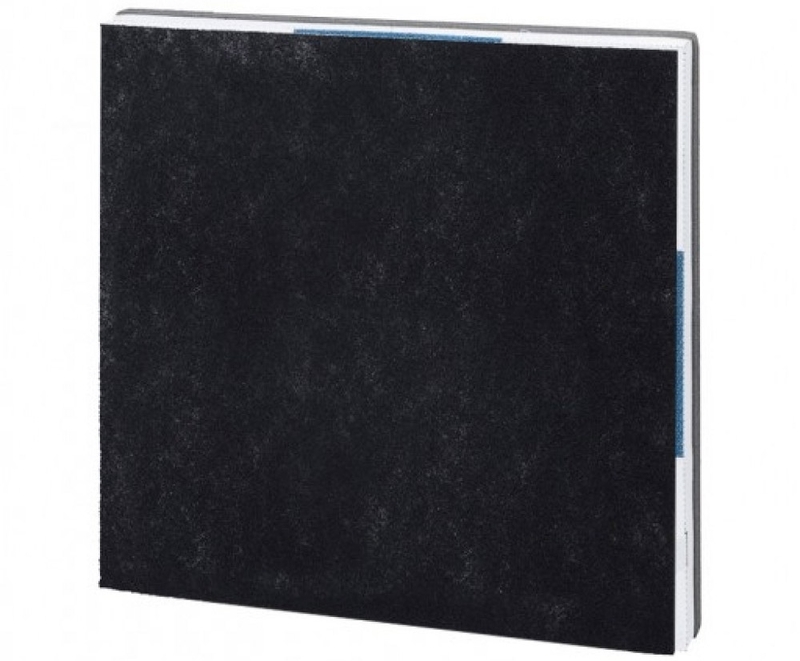 1 x HEPA Filter: 99.5% HEPA filter filters out particles as small as 0.3 microns from the air. 1 x Deodorising / Carbon Filter: Deodorises and removes odours, smoke and VOCs from the air. After replacing the filters, with the power off, press and hold the power button for 5 seconds to reset the indicator light. For a filter true to description and does an excellent job. Nobody could go wrong ordering this filter.